Gauss said that “Mathematics is the Queen of Sciences”. Every single phenomenon in the world can be explained using Mathematics as a key. Few are the things that cannot be explained with mathematical reasoning. We, at Guru Nanak Public School, are aware of this immense importance of Mathematics in a pupil’s school life. Our state of the art Mathematics lab is our tool to aid students’ understanding as to how by improved knowledge of Mathematics, the world could be transformed. Visual representation of theories and formulae using models and charts and tricks to make complex Mathematics interesting make pupils think the world of the subject.Comfortable seating and pleasant environment make working a pleasure.Easy access to various guides and supplements and the support provided by the Mathematics faculty to aspiring students is sure to bear fruits. Our initiative is to make our Mathematics lab a birthplace of geniuses and great mathematicians. Practically Physics is used in day to day life. Working and experimenting in a lab forms the basis of Physics. Our school encourages for all round development of its students. We have a well-developed Physics Lab. The lab promotes the spirit of investigation and testing and serves the learning interest of senior secondary students. It is set up in accordance with the requirements and specifications of CBSE pattern. The lab is spacious and airy and allows students to integrate class-room exercises. It also develops physics concepts and skill for subjects like analysis, information processing and measurement. channelising youthful energies towards achievements. Chemistry Lab at GNPS is a center for innovative and pioneering research to inculcate scientific aptitude and to develop interest in the students. The well-ventilated and airy lab follows all safety norms. The lab in our school is equipped with all modern apparatus including the electronic weighing machine, water bath and oven and all the chemicals and all the chemicals required for performing the practicals as well as the project work up to class XII. A weighing room for volumetric Analysis and a store for storage of chemicals are the integral part of the lab. At a time 25 students can perform the practical. All the common reagents are arranged on the racks for the accessibility of each student and for other reagents and requirements they are assisted by a well experienced Lab assistant. The main aim of practicals is to focus on psychomotoic development i.e. (preforming, observing & recording the results) thus is a part of the overall development of the child. In GNPS, Punjabi Bagh, we can proudly boast of a Bio lab which is not only well lit, well ventilated and spacious but is also well equipped and caters well to the needs of both middle and senior segment students. Keeping pace with the latest CBSE curriculum, it has the latest microscopes, models, charts, microtome slides, etc. Besides, the lab itself is sufficiently equipped with other necessary assets like water bath, human torso, etc. Highly qualified and experienced teachers along with trained lab assistants are other assets for the lab. The motto of the lab is to ignite young minds and inculcate scientific temperament in them by disseminating knowledge in the field of Biology. The ICT infrastructure in the school is at par with the best of institutions. The school has two computer laboratories, each equipped with the latest and most advanced technology. It makes an emphatic statement about the school's commitment to gearing students to navigate the information super highway that is changing the world. 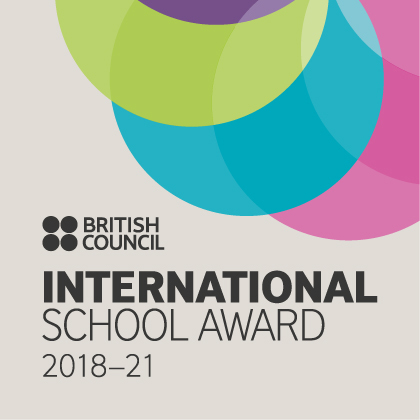 The school's core academic and administrative areas, including the school library and accounts department, have been wired by a fibre optic network, powered by the most advanced servers and broadband connectivity. The Art Room is a place where the children can fly on the wings of fantasy and show their creativity with the help of various techniques like sketching, painting with different mediums, craft work using eco-friendly and waste material by experienced faculty. To help them in their endeavor our school provides a well equipped , spacious and well-lit art room close to nature(lawn being just outside) giving an opportunity for nature study as well. The students use special tables that help them to sketch comfortably. It has all the latest material to make school look more vibrant and colorful through display boards which helps in displaying the art works created by the budding artists of our school. The art room is aesthetically decorated by the art teachers and the students to create the ambience that motivates the children. It is a place anybody would love to be a part of. The school has a spacious lush green sports ground and offers a wide variety of indoor and outdoor facilities for sports including Badminton, Table Tennis, Basket-Ball, Hand-Ball, Hockey, Cricket, Athletics, Throw-Ball in the main school and Skating in Nursery wing. However aptitude of talented students is manifested and nurtured to perfection by special coaches and a team of dedicated and experienced sports teachers. Students participate in various Inter-Zonal, Zonal and National championships and bring laurels. Annual Sports meet is organized every year to celebrate the spirit of sportsmanship. The Library is open on all working days. The school has a well furnished library equipped with a good number of books. In the Library periods provided for classes, Students must follow the library rules. 1Students are allowed to borrow one book at a time and may retain it for maximum period of one week. 2Books from library and magazines / periodicals from the reading room shall be issued during the library period, free periods or after the school time only. 3Books must be returned in the same condition as they are issued. 4Students are required to examine the book at the time of borrowing and report to the librarian about any damage, loss of page. 5The cost of books lost, damaged or wrongly handled will have to be paid or replaced by the borrower. 6Perfect silence should be observed in the library and reading room. 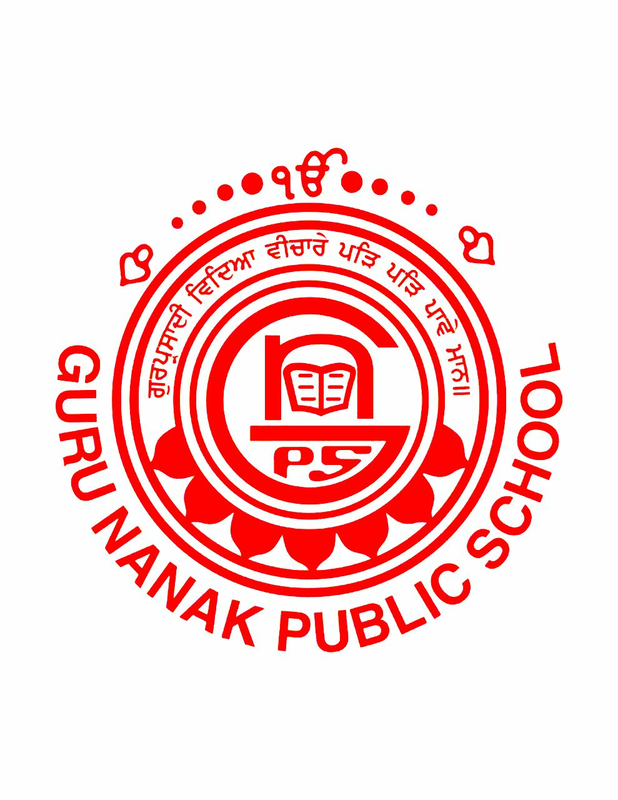 The Introduction of health & wellness service for the Students, faculty and staff of Guru Nanak Public School Children’s health is as much an area of importance for this school's management as it is for parents.To ensure that our health & wellness service is professionally managed and comprehensive, we have engaged the services of, an organization that specializes in school's healthcare service. •	Well-equipped medical room with all essential equipments and consumables as per best-practices. •	Medical history form for students that captures all details required in case of medical emergencies. •	A medical council will be set-up with representation from staff. •	Trained nurse on campus with back-up facility PLUS central Support with @ nearby hospitals and blood bank. •	Agreement for emergency response and ambulance support with 2 nearby hospitals and blood bank. •	First-aid and basic life Support training for staff members. •	Quarterly health &wellness awareness programs for parents and initiatives that Children can participate in [e.g. poster & easy contest on nutrition]. •	A health and wellness portal with online medical records. Emergency information, your child’s medical history and tools for tracking of key growth parameters like height, weight, etc. •	Monthly health &wellness newsletters. The music room is equipped with quality key - based equipments, percussions and strings to allow children to explore their musical talents. Well qualified music teachers help and guide students in their musical pursuits. The music room provides a space where children can chase after their musical dreams and fulfil them too.